Rochelson, Meri-Jane. 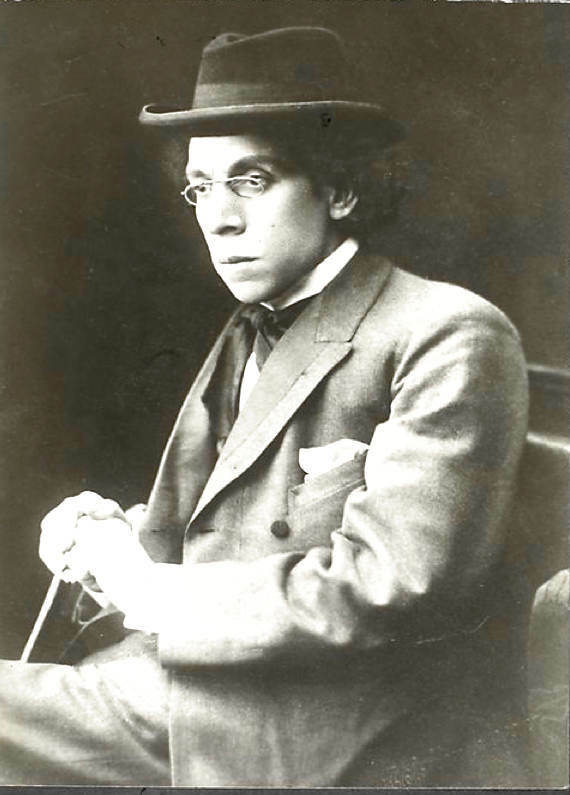 A Jew in the Public Arena: The Career of Israel Zangwill. Detroit: Wayne State University Press, 2008.